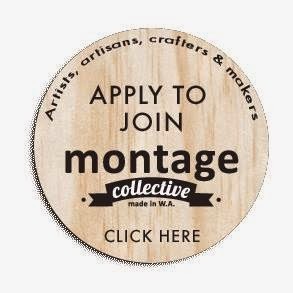 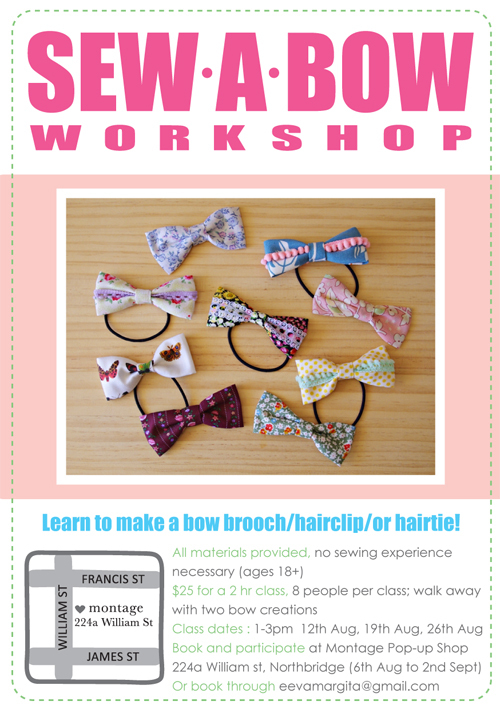 Some of the lovely and talented crafters from this Winter montage are running workshops! Check out the details below! 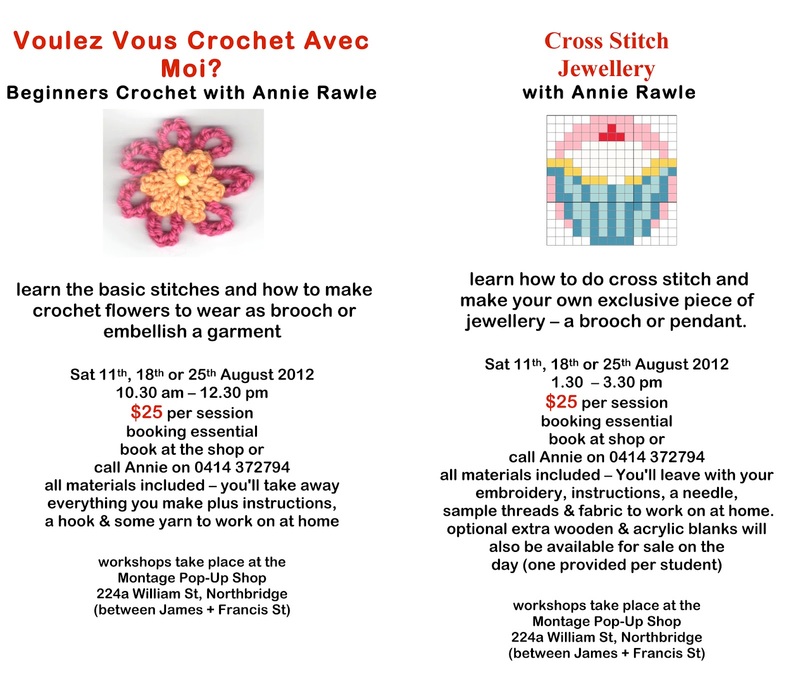 Visit our Workshops Page for workshop dates.